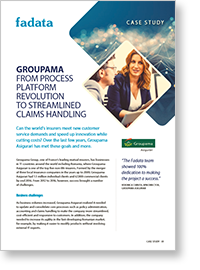 From process platform revolution to streamlined claims handling. 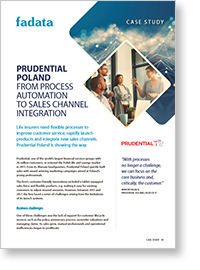 From process automation to sales channel integration. 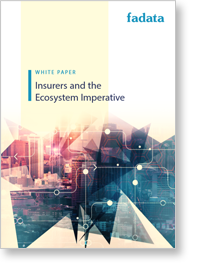 What are the major implications of emerging ecosystems for insurers? 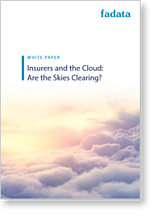 Insurer attitudes toward the cloud are changing. 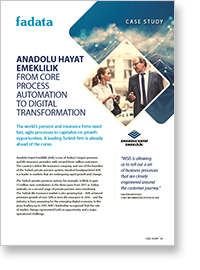 What are the largest factors driving cloud adoption? 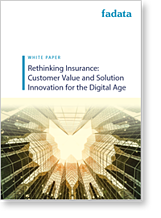 What will it take for insurers to truly innovate and drive customer value in the digital age? 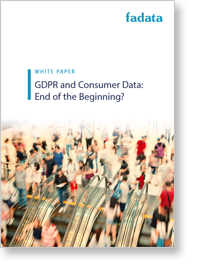 What are the future implications of the EU's General Data Protection Regulation (GDPR) for insurers? 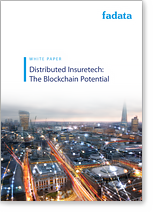 Discover more about this disruptive technology and how its applications could play out in the insurance industry.